U.K.-based online focused charter broker Victor has taken a similar approach with a fixed markup and recently said it has grown sales to $39 million last year with the goal of hitting $60 million for 2017. Earlier this month it said it had raised $10 million from BP Investments to help fund its continued growth and expansion. 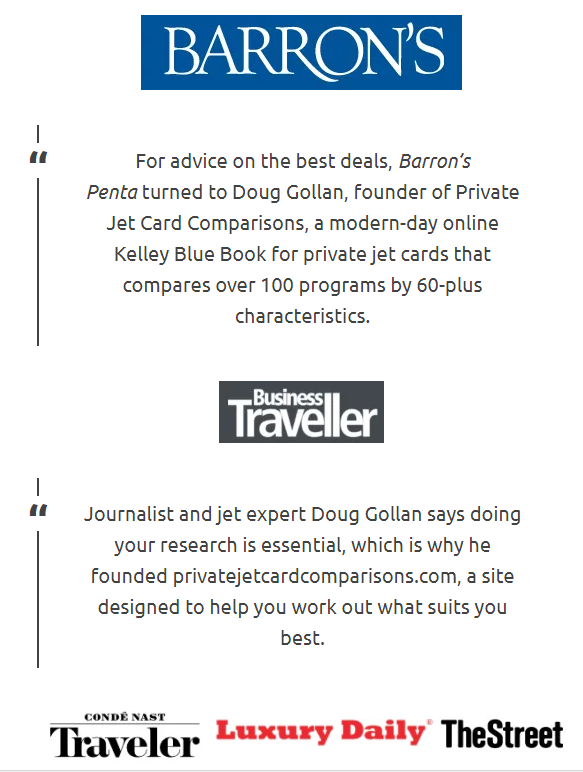 More of this post can be read online at Private Jet Card Comparisons.